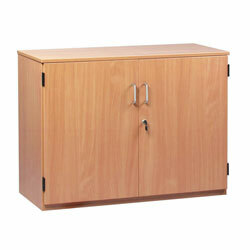 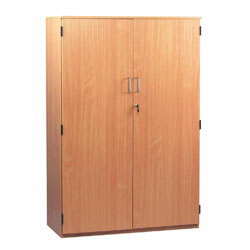 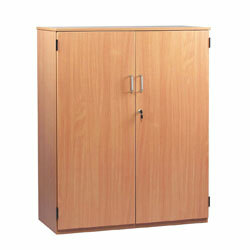 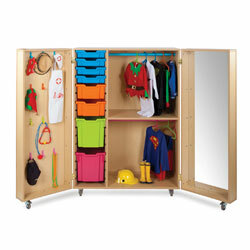 A well designed and spacious modern beech effect storage cupboard available with or without doors. 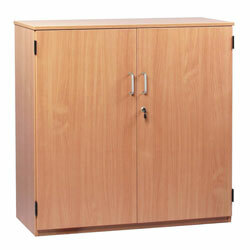 Please see our table below for other sizes and door options. 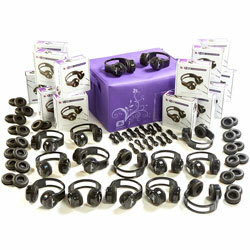 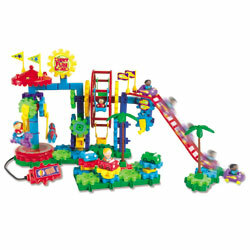 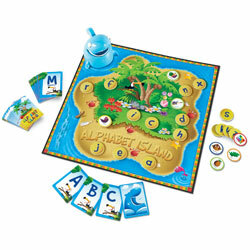 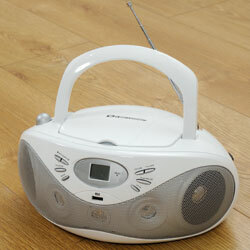 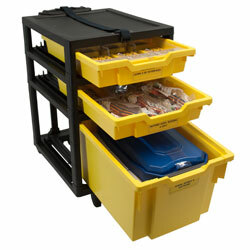 Delivered to you fully assembled and ready to use. 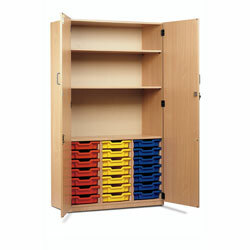 Keep all your books and stationary safely and tidily stored away on the easily adjustable height shelves. 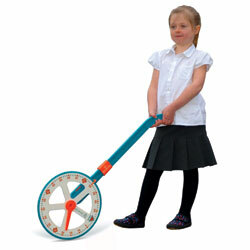 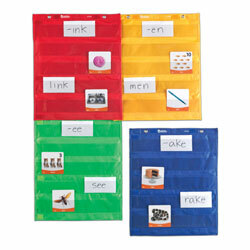 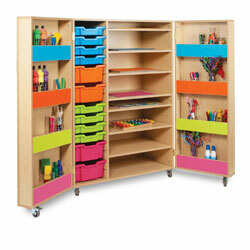 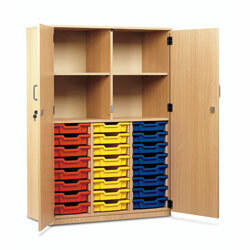 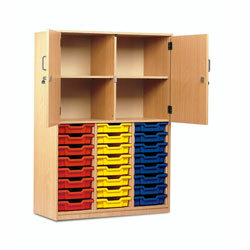 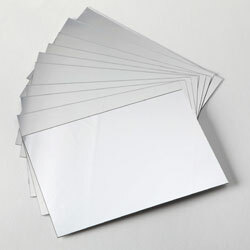 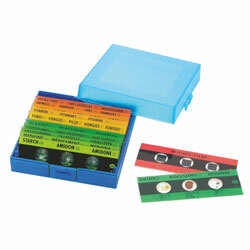 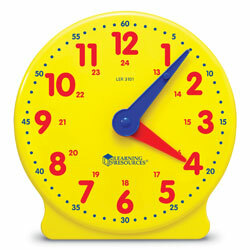 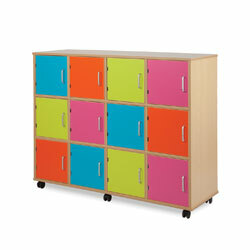 This is an ideal storage solution for any Classroom, ICT Suite or School Office. 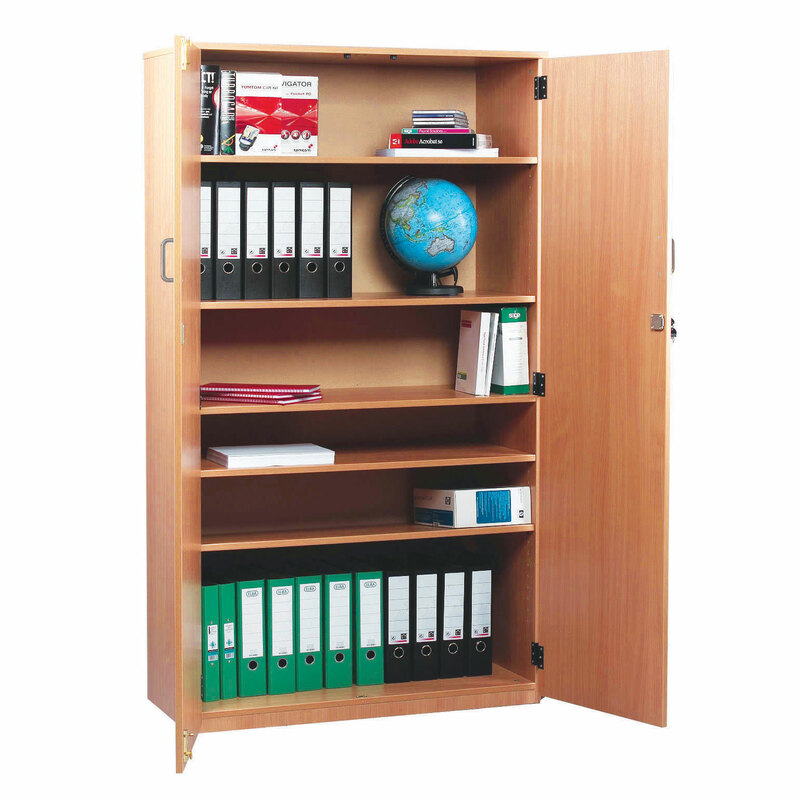 When the door option is selected it is also fitted with a key operated lock to keep your contents safe and secure.